Art is ever-changing. It does not matter what kind of art it is- literature, web design, music or painting- it is constantly changing. All you need to do to see these changes in art is focus on web design and television content. The content aired on TV is quite different from what was there some decades ago. The same is the case with website designing. Now you can access really powerful and functional designs that still manage to be breathtaking in terms of their style. Each year has seen a certain trend pick up speed across the world. Now in its second month, 2016 has put quite a lot of energy in several trends of website design. It seems that wherever you turn on the worldwide web, you will always come across a particular feature that is common to all new websites. Just as with all other trends, once one designer picks up one thing and he makes it work for him, everyone else adopts it. The same is the case in website designing. Designers are adopting all sorts of interesting things while they work on their projects. The goal is to make sure that they provide their clients with jaw-dropping designs while at the same time ensuring that the designs are very functional. This was probably one of the hottest trends in 2010. Combined with the supersize typography and photography of 2009 minimalism is back in 2016. 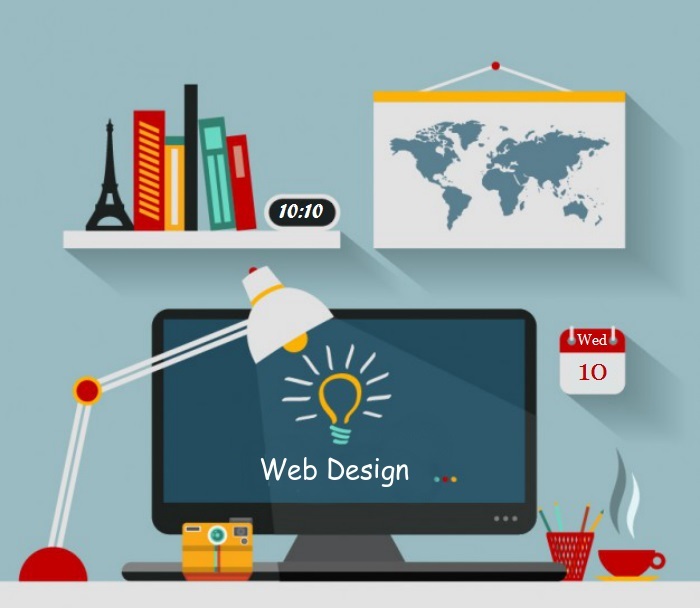 Many web designers are opting for this style of web design and it is working out quite well for many people. Minimalism presents something that is really simple but creating the design is not all that simple unfortunately. It is highly favoured because it is a good way to draw the attention of people to the most important parts of the website. In 2009, web design was all about making everything oversize. The supersize typography is back to make minimalism more effective. Add a bit of dramatic photography and you are good to go. The focus is easily drawn to certain areas of the website. In art, you have to learn how to think out of the box. Web designers are stumbling all over each other trying to prove that they can do without the box altogether. These are probably the only artists who love thinking outside the box and it has become a trend in 2016. Computer screens are still rectangular. The same is the case with smartphones. However, web designers are coming up with clever ways to do away with that boxy shape. There are those who are creating page layouts as if rectangles have never existed. For instance, you will find websites where the menu is made of circles- everything is just circular. When viewing such a website you are bound to forget that your computer’s screen is a square. There is also the use of skewed horizons. The user of the website is opened to a totally new world when they visit the site. There is an infinite amount of space behind the screen. Not everyone has a problem with rectangles although you might start having a problem with them now that the issue has been brought out to you. The web designers who find no fault in using rectangles are making maximum use of them in 2016. The use of tiles has become such a hot trend as well. It is a really good way to structure content. 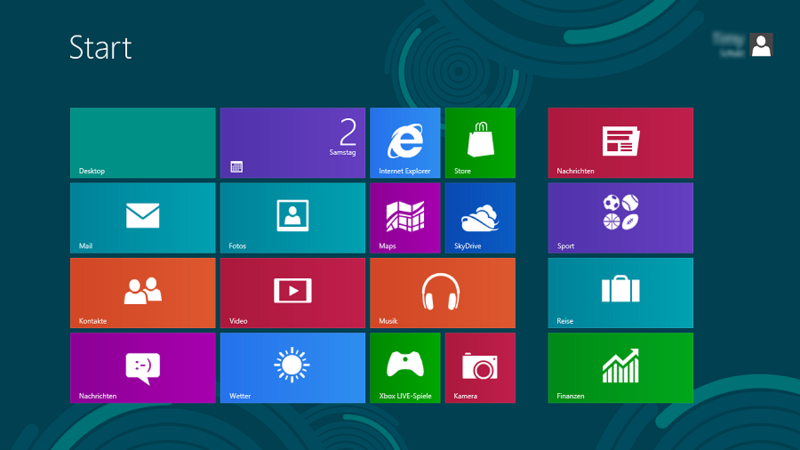 Tiles in web design are selling out quite more than the Microsoft Windows 8 Metro interface. In order to use tiles you should be armed with a responsive layout. Tiles work best in such a situation. The layout also gets a boost from the tiles creating a very good impression. There is no site launched in 2016 that seems to lack these widgets. Web designers have a thing for experimenting with navigation- they always have. Back in the day when websites were designed purely in Flash, ‘playing’ around with navigation was the in-thing. However, the drop in use of Flash has brought with it menus that are less (for lack of a better word) flashy. More sophisticated navigations are on the rise once again. This is in part thanks to the new web design potential. Web designers rarely shy away from a challenge. There is also the issue of inefficiency of existing navigation models when using them across different devices. Java Script has however made things more consistent in terms of interpretation across all the important browsers. Checking out the websites of 2016 might make you think that web designers either do not know colours or they are just lazy in using them. Whichever way you want to look at it, the use of monochromatic colours is in fashion this year and it is working really well. It works really well in making the website lighter in weight. At the same time it works in line with the rule that websites must be easy to understand. Colours have an effect on the user’s emotions. It goes without saying that having multiple colours is going to affect the experience of the web user. Anyway, the main reason why designers are selecting monochromatic colours is because they are very simple to incorporate and they bring out an excellent effect. Web design over the decade has change a lot. There are just so many things that have been totally forgotten in terms of design. Who is using watercolours nowadays? In 2006, there was the tendency to use reflective surfaces. All-flash sites were very popular in 2004 and some two years or so later. This is definitely not the issue in 2016. The changes from 2015 are not so many though. Designers are still using blocking, working with code free designs and full-width pages. This year will also bring its own trends, till then designers have to keep up with what 2016 is offering.